We install, maintain and repair residential and commercial roofing and roof-related problems. 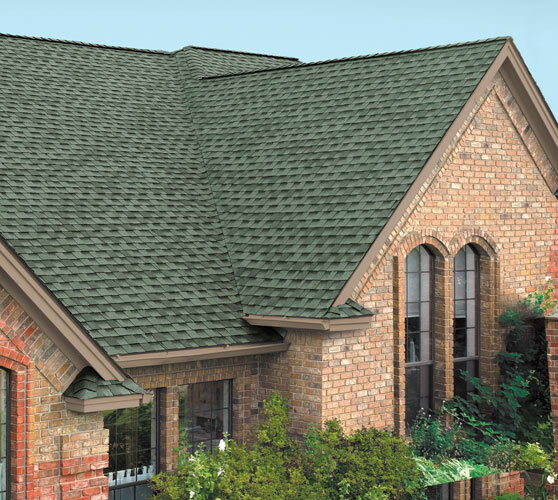 We perform preventive maintenance for all types of roofs. 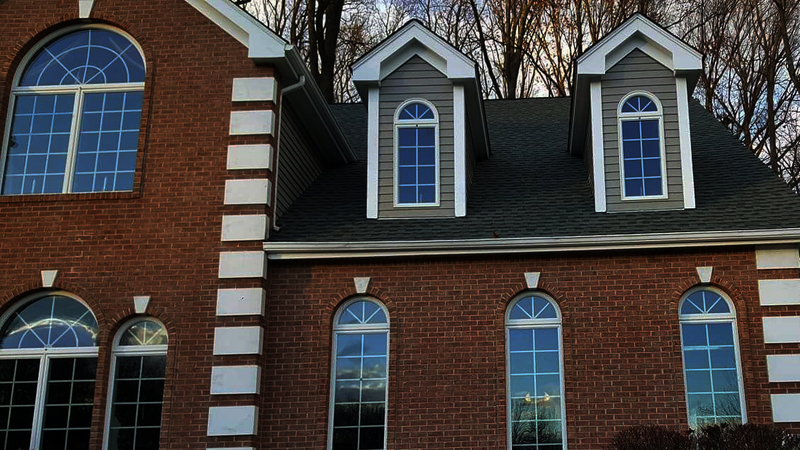 Over our extensive history, we have developed a reputation as one of GAF MASTER ELITE roofing companies. 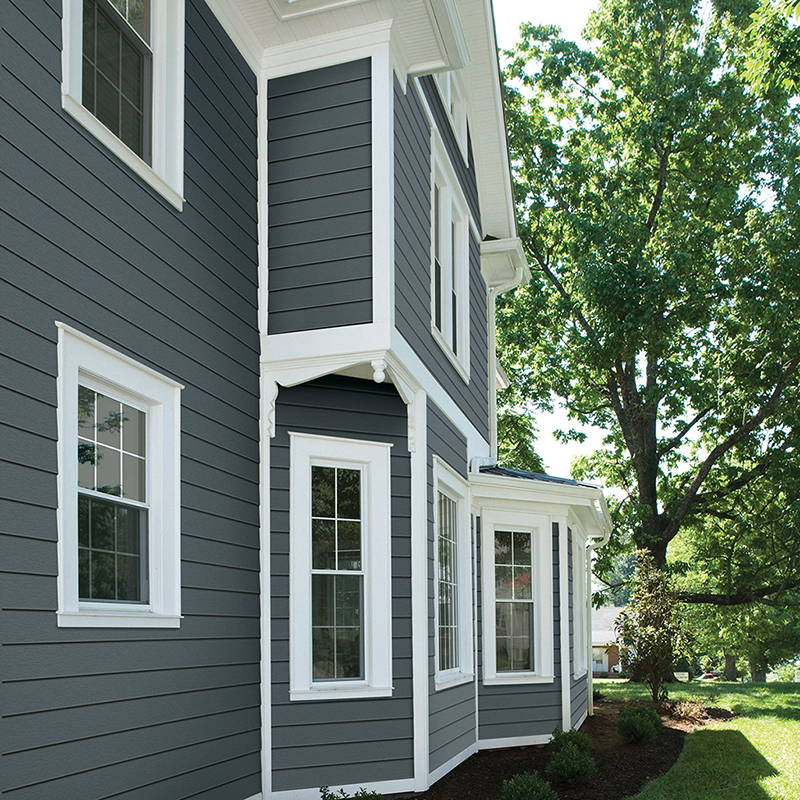 We install and repair attractive, durable, low-maintenance Siding throughout northern New Jersey. Our Siding Services cover home renovation, remodeling and new construction industries with a broad range of innovative siding products. 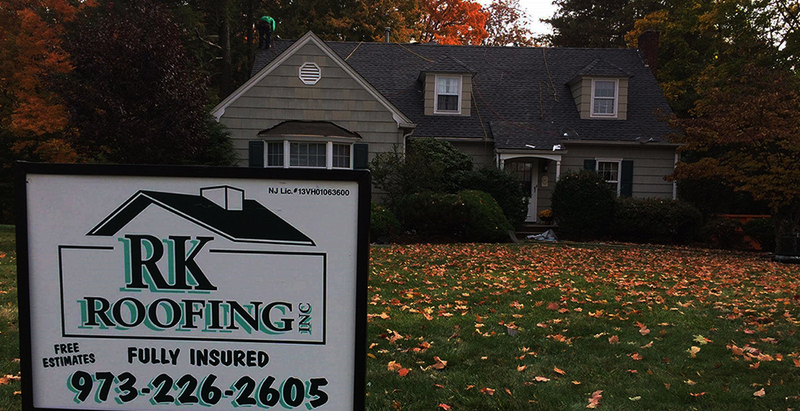 Why Choose RK ROOFING INC.
Help with any roofing and siding services. 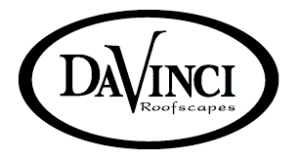 We are fully certified and licensed roofers and siding specialists. 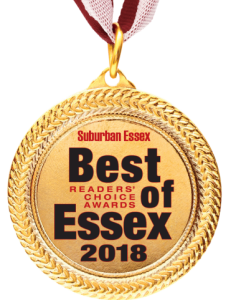 VOTE FOR RK ROOFING INC STARTING JULY 1ST! R.K. Roofing Inc. carries a wide selection of shingles, siding, gutters & leaders which contributes to the homeowners final decision as to what will make their house feel like a warm and secure home.Roofing with R.K. Roofing Inc. as stated by the hundreds of homeowners who have trusted in our Company to give the highest quality job at such affordable prices, “we are homeowner friendly”. 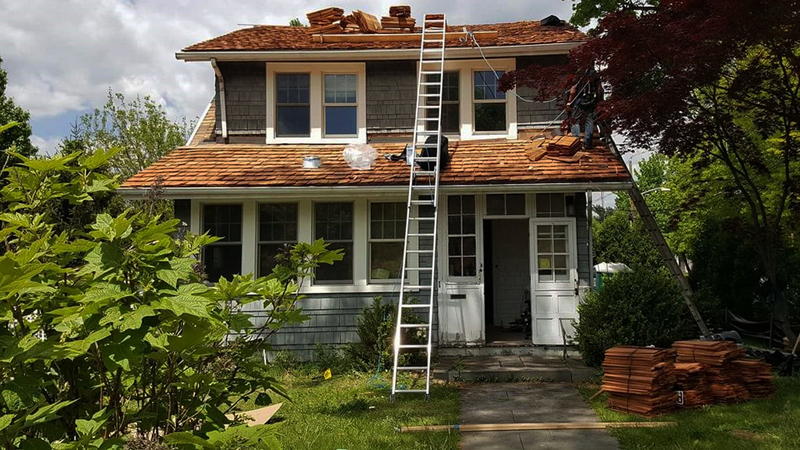 As noted by R.K. Roofing Inc. the simple pleasure of looking at your roof and knowing it has a degree of elegance and creativity makes the home a much more comfortable abode. A Master Elite contractor is the only type of roofer than can provide the golden pledge warranty, the most powerful and substantial warranty in the entire roofing industry. 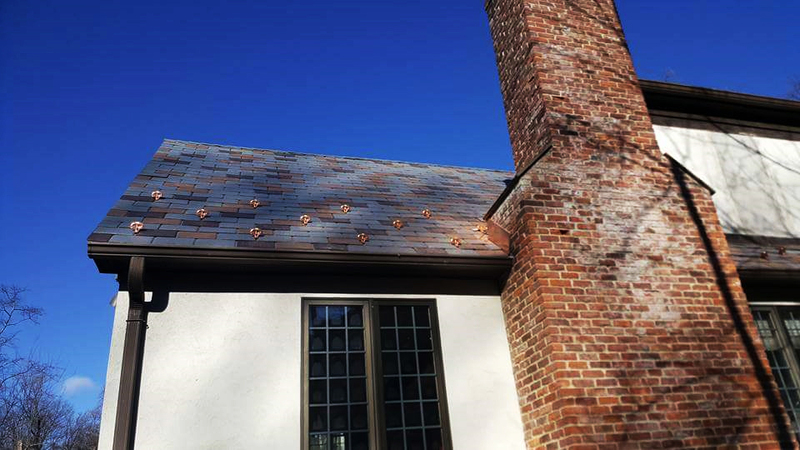 A golden pledge warranty is the only warranty that requires the entire roof system to be from GAF, a single manufacturer. © 2019 RK Roofing. All Rights Reserved.